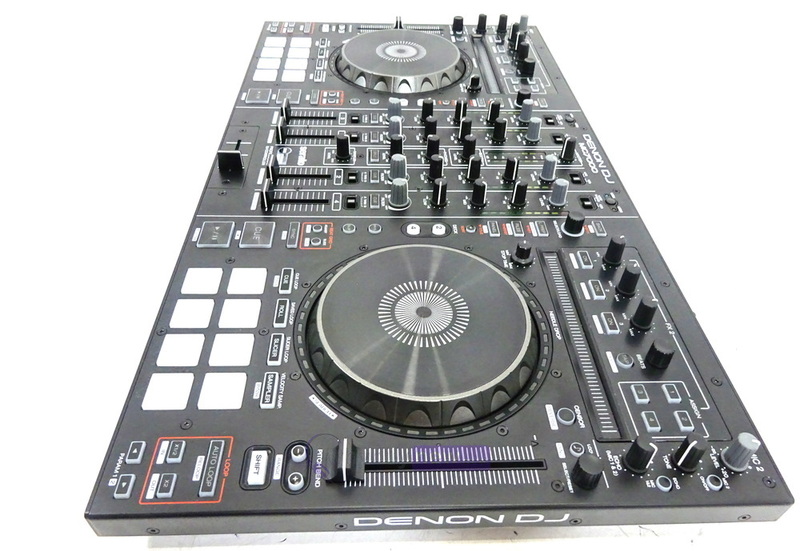 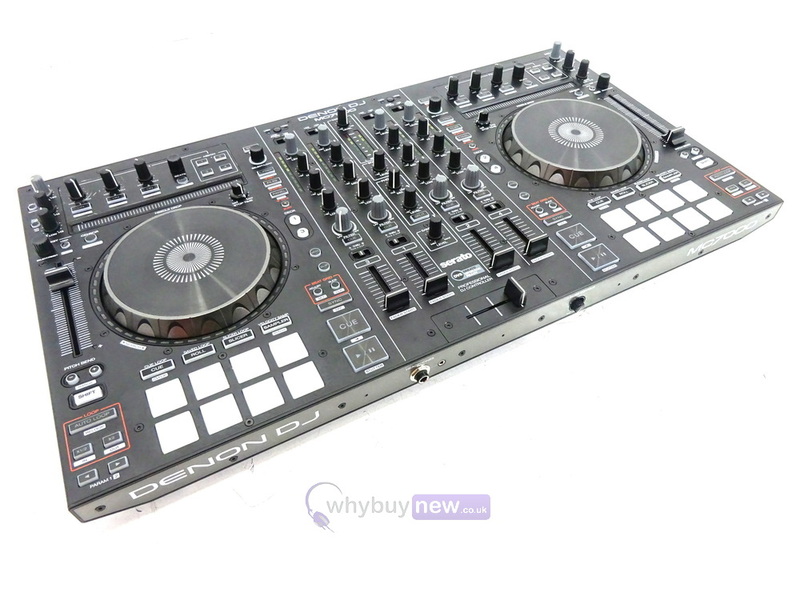 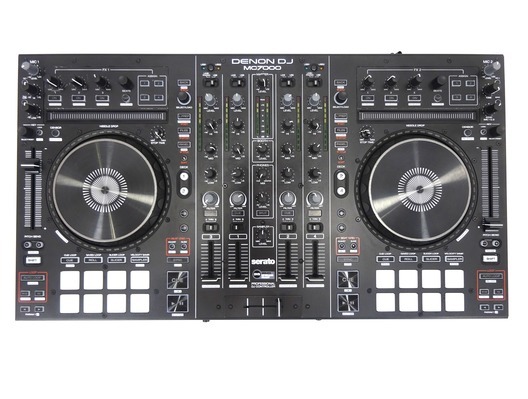 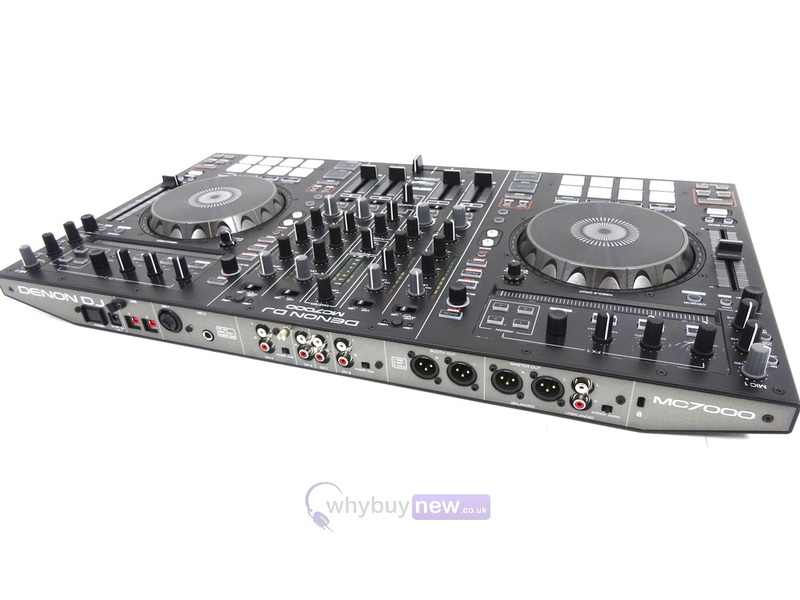 This Denon MC7000 DJ Controller has come to us via a part exchange and comes with a 1 year warranty. 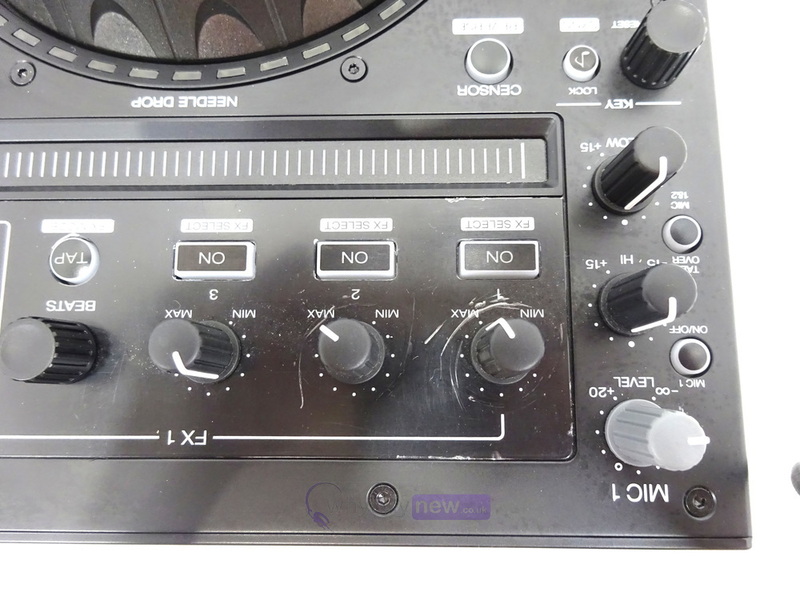 The item has some scratches on it (please see photos). 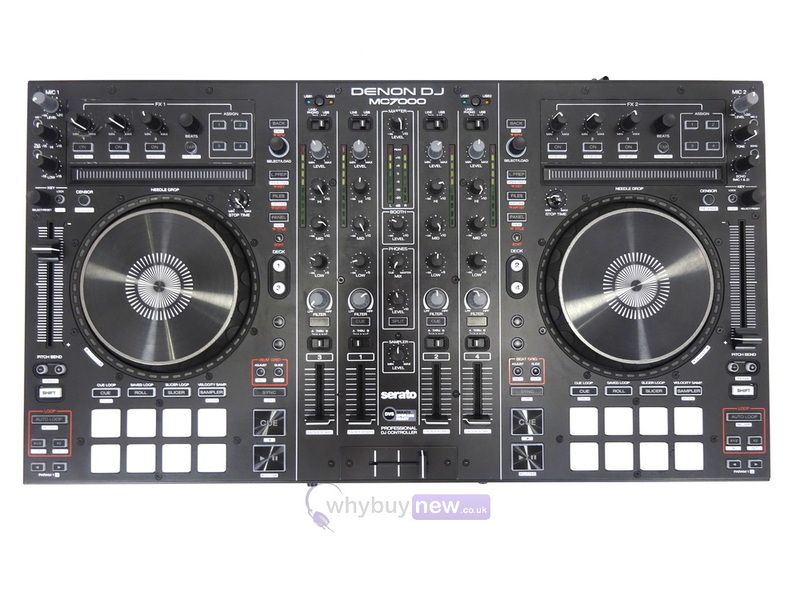 It comes with the power adapter, manual and the original box.